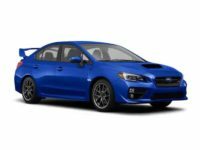 Renowned for their safety, Subaru cars are some of the most trusted on the road today. 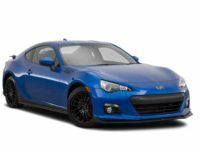 They are well known for having all wheel drive, which all models do except for the BRZ. 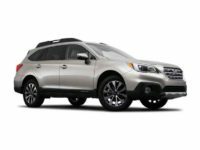 From the smaller Impreza car up to the more midsize sedan Legacy all the way up to a crossover auto like an Outback or a world class smaller SUV like the Forester, Subaru has all of your car deals covered. NJ Car Leasing works hard to provide you with the widest inventory possible, and we are able to keep our costs low and get these savings in front of our customers as well. 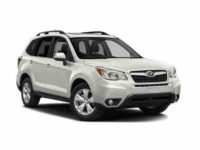 Subaru are some of the safest cars on the road, and are a popular leasing option for many drivers. The lease deals that we can get our loyal and devoted NJ customers are second to none, and we can help with any range of financing, leasing, or refinancing situations thanks to the training of our prime customer service team. We make the process as easy as pie for our customers, and we will not quit until they are happy. Have no fear – there are no high pressures sales pitches here! 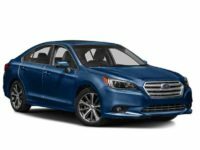 NJ Car Leasing stakes our reputation on being easy to work with, easy to trust, and easy to buy from. We invite all customers to work with us on a lease deal and see what our team is all about. We would love the chance to earn your business, so give our auto team a try today. Visit us online, or call us right away at 201-720-7316 and let us see how we can help today! 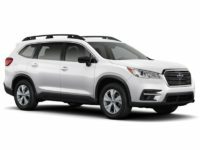 A Subaru is one of the most popular choices on the road today for the safety-conscious customer. 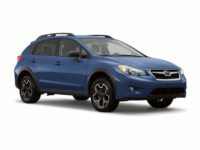 Subarus almost all have all wheel drive, which makes control and safety their hallmarks. We work with dealers everywhere to get their inventories online under one large umbrella, accessible only via NJ Car Leasing. We strive to be your car shopping one stop shop, offering only the finest lease deals to our customers. 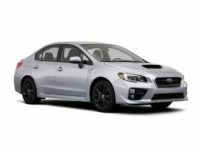 We can aggregate the inventories of a number of Subaru dealers across NJ, letting you see every Crosstrek, WRX, or Impreza, all in one place. We have every color of the rainbow, and every options package you could imagine from the factory and/or dealer, all in one easy to search place. The auto deals at NJ Car Leasing simply cannot be beat, and our customer service team of trained professionals is standing by, devoted to the idea of helping our customers, new and returning, get the lease deals that they so richly deserve. There is a reason we are the number one auto lease team in New Jersey: our deals just can’t be beat. Our work speaks for itself, and we have thousands of satisfied customers who eagerly vouch for the caliber of our service. 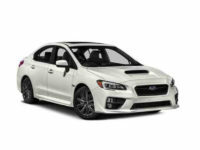 Check us out online, or give us a call today, and let’s get the ball rolling on your next dream car.